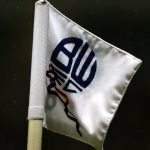 It was a bold move, but yesterday saw Bolton Wanderers play their first ever rugby league game when they travelled to the KCOM Stadium to play Super League side Hull FC. Although many experts and observers expected an absolute pasting, possibly with even the score running into three digits, Wanderers adapted to their new sport pretty well, only losing 6-0 thanks to an unconverted try and a penalty goal. With maybe a bit more skill on the ball, Wanderers may have even managed to cross the touchline themselves and create a real upset. After thrashing at Hull FC, Parkinson should resign today. He is totally clueless with his so called tactical know how. In any other job he would of been sacked a long time ago. 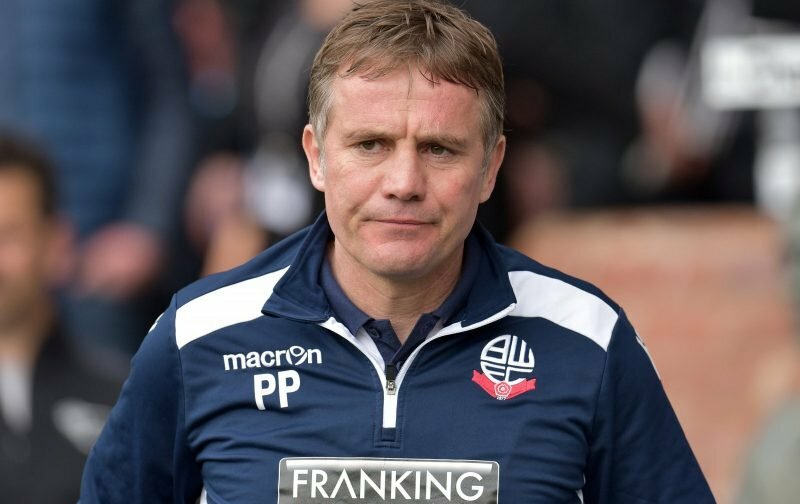 If he has a ounce of caring for Bolton he should leave immeadiately and let some knows knows what to do to be the Manager. In yesterday’s match there was no passion and a lack of urgency all over the field and not one shot on goal. Get big Sam in until the end of the season. That Muppet Anderson seems to of gone into hiding with no recent statement. Anderson complains about the crowd being down 2000 fans a match, what do u expect Anderson when your club is serving up the Crap match after match, u need to get real and do something positive with the Club. Have the players been paid for December ?